It was revealed on Tuesday that former Trump attorney Michael Cohen had tapes of conversations he had with his former client, President Donald Trump. And that revelation was made on CNN’s new primetime offering, Cuomo Primetime. The report says that Cohen told Cuomo he wasn’t recording their conversation–before recording their entire conversation. According to the Wall Street Journal, neither CNN nor Cuomo responded to a request for comment. 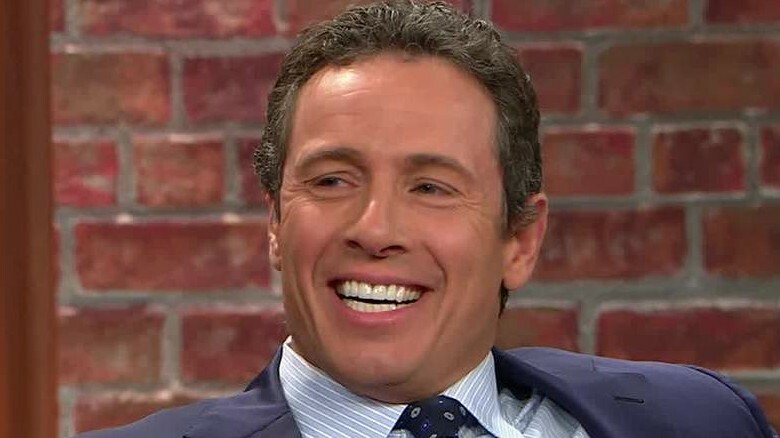 Cuomo’s show; I had tuned in to watching his show and he’s just too much anti trump and fights any one associated or speaks well of him about anything. He’s a bully in his own right. talks on and on about his own point of view and constantly interrupts so we don’t get the full answer. H thinks his point of view matters is more important to his guest for his viewers. In the morning Alyson would cut his ways although she is a hater too however gives more time then Chris to hear the guest. He wont remain on TV long. Sponsors will be leaving as he loses more viewers. I wish him well however he needs to really retain what I wrote here or will lose his job regardless of CNN’s political position. Most likely, because of his bullying tactics he’s surround by yes people who are afraid to speak out.